Aliqopa will be available in a 60mg vial that can be administered through intravenous injection. Image courtesy of Bayer AG. The drug contains phosphatidylinositol-3-kinase (PI3K) inhibitor. Image courtesy of Roadnottaken. Aliqopa received accelerated approval from the FDA for the treatment of adult patients with relapsed Follicular Lymphoma (FL). Image courtesy of Nephron. Aliqopa (copanlisib) is a novel intravenous phosphatidylinositol-3-kinase (PI3K) inhibitor indicated for the treatment of adult patients with relapsed follicular lymphoma (FL). Developed by Bayer, Aliqopa was granted priority review designation by the US Food and Drug Administration (FDA) in response to its new drug application (NDA) in May 2017. Bayer received accelerated approval for Aliqopa from the FDA in September 2017 for the treatment of relapsed FL patients who had received at least two prior systemic therapies. Follicular lymphoma is a type of blood cancer that affects white blood cells, or lymphocytes. It is the most common type of low-grade non-Hodgkin lymphoma (NHL). The disease develops from B lymphocytes and usually grows very slowly in lymph nodes. FL usually relapses after an initially successful treatment. Symptoms of the disease include enlarged lymph nodes in the neck, armpits, abdominal area, or groin, fatigue, shortness of breath, night sweats, or unexplained weight loss. FL is estimated to account for 22% of all newly diagnosed NHL cases worldwide, and it is the tenth most common cancer. Aliqopa contains a PI3K inhibitor that works against PI3K-alpha and PI3K-delta isoforms expressed in malignant B cells. The drug is involved in cell growth, survival, and metabolism, as well as dysregulation. It also restrains many important cell-signalling pathways, including B cell receptor signalling, CXCR12 mediated chemotaxis of malignant B cells, and NFκB signalling in lymphoma cell lines. The drug will be available in 60mg vial for injection. FDA approval for Aliqopa was based on results obtained from a Phase II clinical trial called CHRONOS-1. 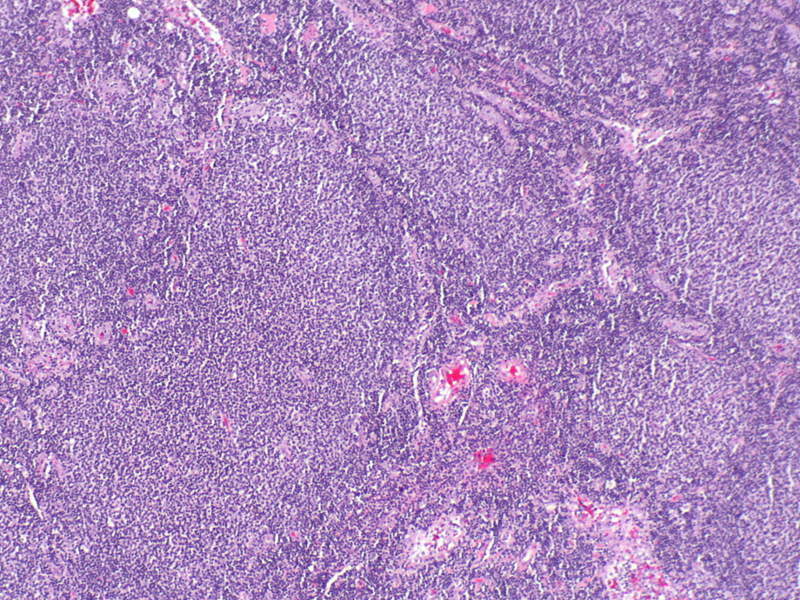 It was an open-label, single-arm study that enrolled 104 subjects with follicular B-cell NHL, who had relapsed disease following at least two prior systemic therapies. The primary endpoints of the study were an Independent Review Committee assessed overall response rate (ORR) and a tumour response rate assessed according to the International Working Group response criteria for malignant lymphoma. 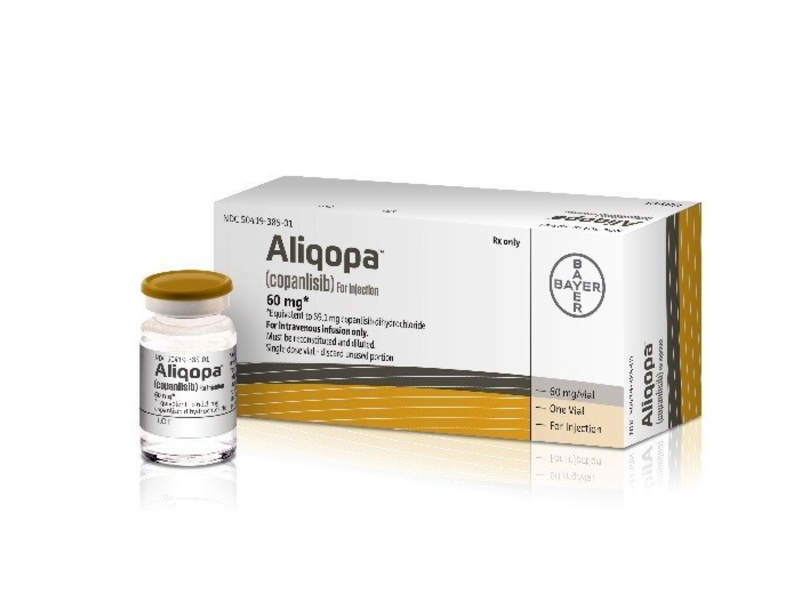 The study’s results demonstrated that patients who received Aliqopa achieved an ORR of 59% with 14% of patients achieving a complete response, while the median duration of response was 12.2 months. The most common serious adverse reactions reported during the clinical study in patients treated with Aliqopa were pneumonia, pneumonitis, and hyperglycaemia. 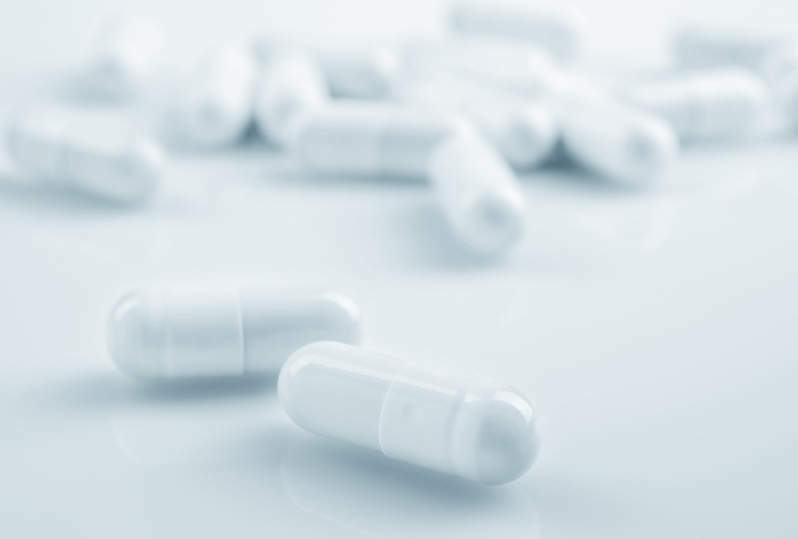 Bayer initiated a broad clinical development programme for the drug, including ongoing Phase III studies in indolent NHL (iNHL) patients who have either relapsed or are refractory to prior therapies. CHRONOS-3 is an ongoing Phase III clinical study intended to evaluate Aliqopa in combination with rituximab in relapsed iNHL patients. CHRONOS-4 is another Phase III study currently underway to evaluate Aliqopa in combination with standard immunochemotherapy in relapsed iNHL patients. Bayer is a global life sciences company engaged in the development of products and services in the fields of healthcare and agriculture. The company employs 115,200 people worldwide. Bayer’s oncology franchise comprises four marketed products and a number of other compounds in different stages of clinical development. Bayer intends to launch Aliqopa in the US market. Rival drugs available in the market include Rituxan (Rituximab) developed by Biogen Idec and Genentech, and Zydelig (idelalisib) manufactured by Gilead Sciences. Targos Molecular Pathology offers highly standardised clinical biomarker services for the development of the international pharmaceutical and diagnostic industry and has established itself in the last seven years as a leader in the field for all oncology indications. Gentris Corporation is a leading global provider of applied clinical pharmacogenomic services. As a pioneer in the field of pharmacogenomics, Gentris advances personalized medicine by assisting pharmaceutical companies and clinical research organizations to effectively integrate pharmacogenomics into their drug development programs to deliver safer, more effective drugs to market more quickly.